With a scimitar and a magic lamp at his disposal, Aladdin's brand of action is the answer to all your Disney Infinity Toy Box 2.0 wishes. You'll want to seek out this diamond in the rough. 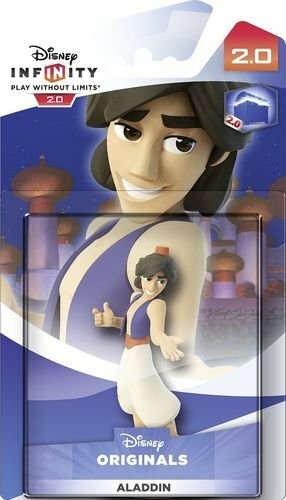 A proven fan favourite, Aladdin has consistently been one of the most requested characters since Disney Infinity was released last year.